Loving lead and critically acclaimed actress Ruth Negga makes the cover of Vogue. 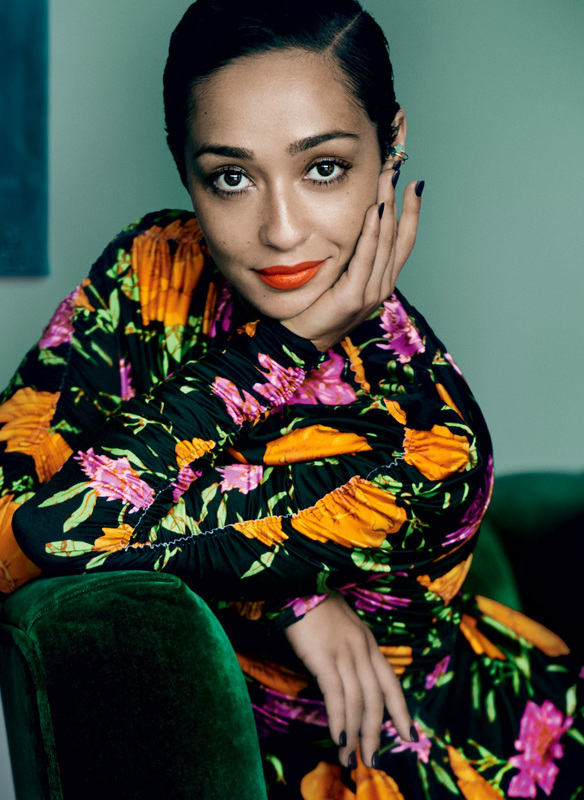 "There's often a job that's a 'before and after' for an actor...this [Loving] is that kind of job for me," Ruth Negga on what her work on Loving likely means to her and her career. Gaby Wood's interview as well as photography from Mario Testino is at Vogue.